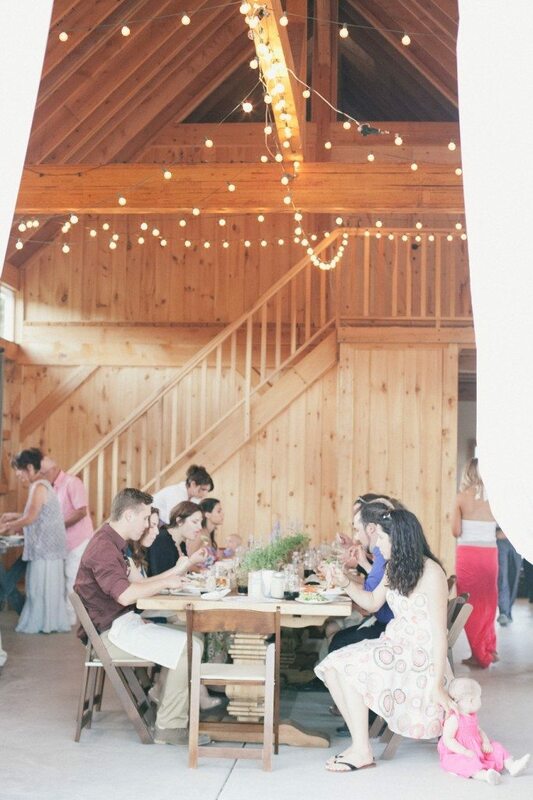 Wedding Rehearsal And Rehearsal Dinner Attire: What's Appropriate To Wear ? As a bridesmaid, what is appropriate for me to wear to the rehearsal dinner? I will be a bridesmaid in my friend’s wedding this month and I want to make sure my outfit for the rehearsal and rehearsal dinner is appropriate. The bride specifically said that it is a semi-formal dinner at a nice restaurant and that she is planning on wearing a little white dress. She asked that the bridesmaids dress up nicely as well but she did not have time to get into specifics. I bought a short-sleeve dress that is around knee length. It is white with small red flowers all over and a red tie at the waist. I have 2 inch red heels to match. I’ve never met any of the other bridesmaids so I can’t ask them what they plan on wearing. My question is: Is it okay to wear a red and white dress to the rehearsal? I have heard that you should never wear red or white to a wedding ceremony but I’m not sure what is acceptable for a rehearsal and rehearsal dinner. I bought the dress because it is comfortable, flattering and pretty but I don’t want to offend anyone. Please help! Hmmm, a semi-formal rehearsal dinner? These dinners are usually casual. From what you’ve described as the bride’s attire, this is not semi-formal. I’d go by what the bride is wearing plus you can visit the restaurant’s website to see what sort of attire is required. That should give you a good idea about what to wear. The reason you’ve read to avoid red is to keep from distracting attention from the bride on her wedding day. This rule can also be attributed to the rehearsal dinner, but as long as you’re not dressing more formally or in a style that would detract from the bride (like wearing the same color or the same dress) then I think you’re fine. The outfit style and color combo you’ve described sounds really cute. I think your outfit is very cute, but my personal feeling is that the (mainly) white with small red flowers fabric is too close to the bride’s white dress for the rehearsal dinner. 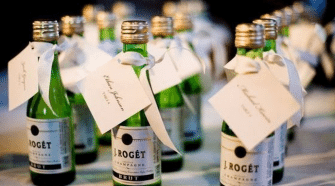 You are a wonderful BRIDESMAID to be so considerate of your friend, the BRIDE, to ask these style and etiquette questions— No wonder she chose you! I respectfully disagree. I don’t think the white background will detract from the bride, but if you have something else to wear that isn’t white, go for it. The little black dress is always a great default. Feel free to upload other choices. 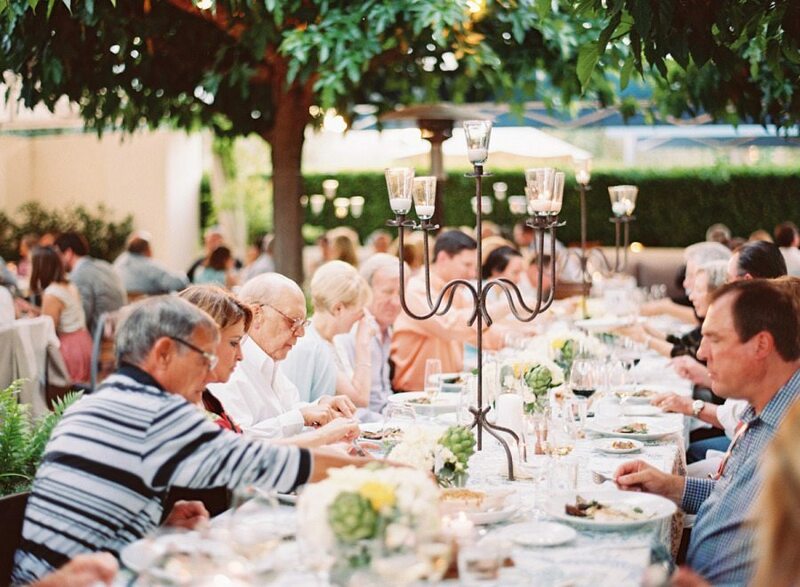 These rehearsal dinners are very popular in the US. We don’t tend to have them over here in the UK, but I bet it won’t be long! I think your outfit is lovely – and you feel comfortable in it. Why not email the pictures to the bride so she can reassure you. I’m sure she’ll love it. I wore those colours to my God daughter’s wedding last October. 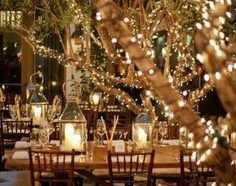 There are so many different venues and styles when it comes to weddings and the rehearsal dinners. Take a good look at the formality of the location and dress appropriate. From jean dresses and boots for an outdoor BBQ to a little black cocktail dress that doesn’t distract from the bride at her four-star restaurant choice. When worse comes to worse, ask the bride for her opinion and what would make her feel comfortable.